Sold... Ruby is going to live with Peggy..
SOLD..... Arron is goint to live with Carole..
Sold.. Jenny has a new home with Lauren..
Sold.... Minco is going to live with Anne. 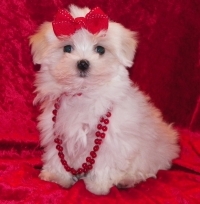 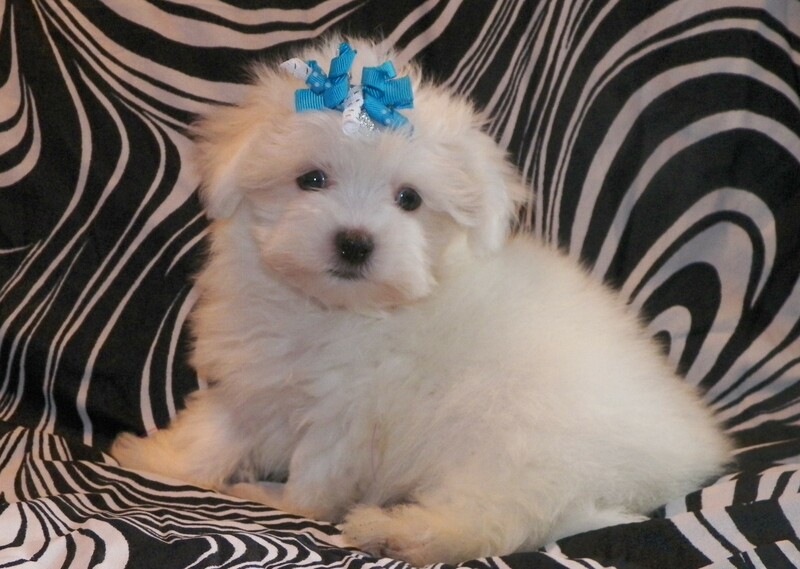 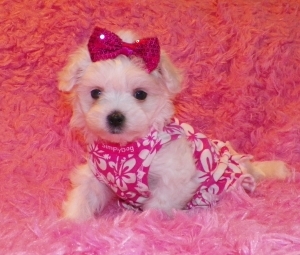 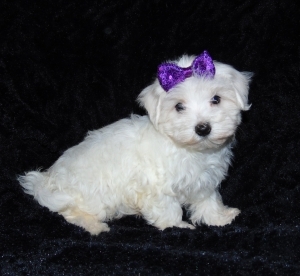 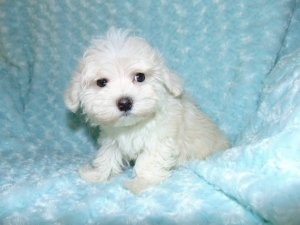 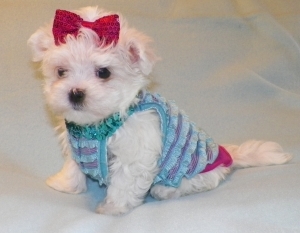 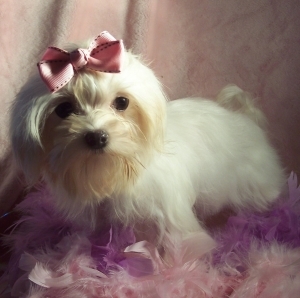 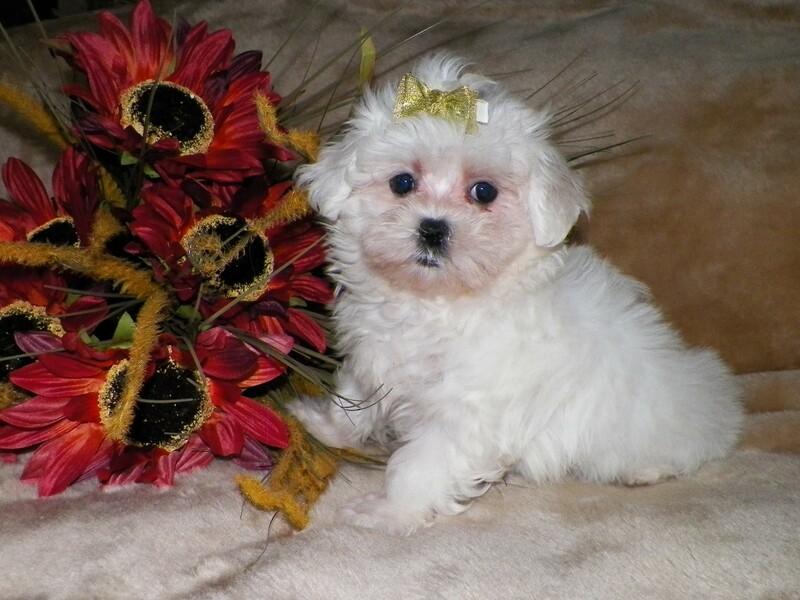 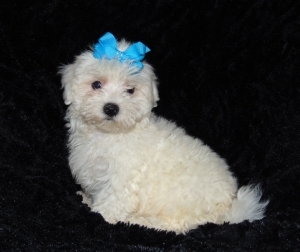 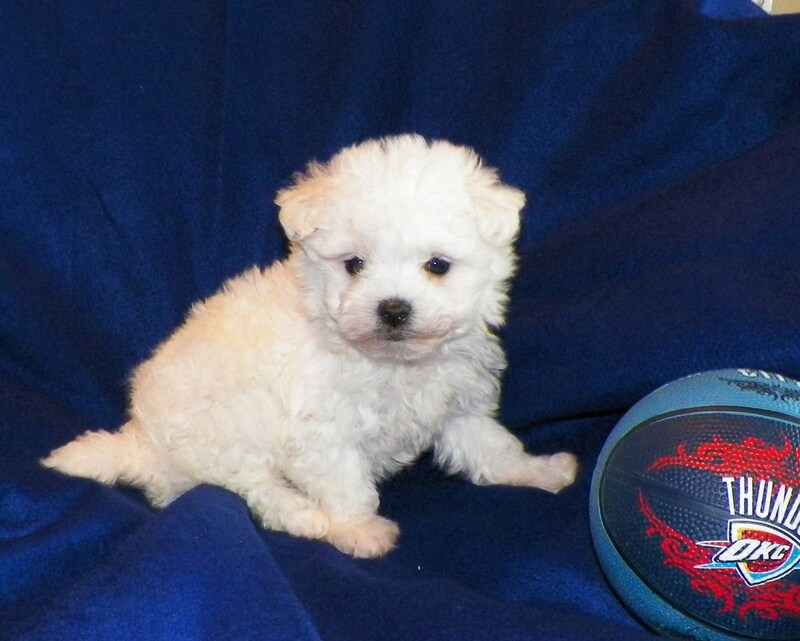 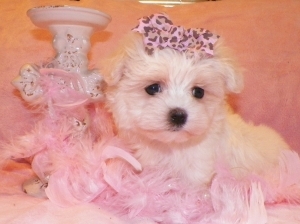 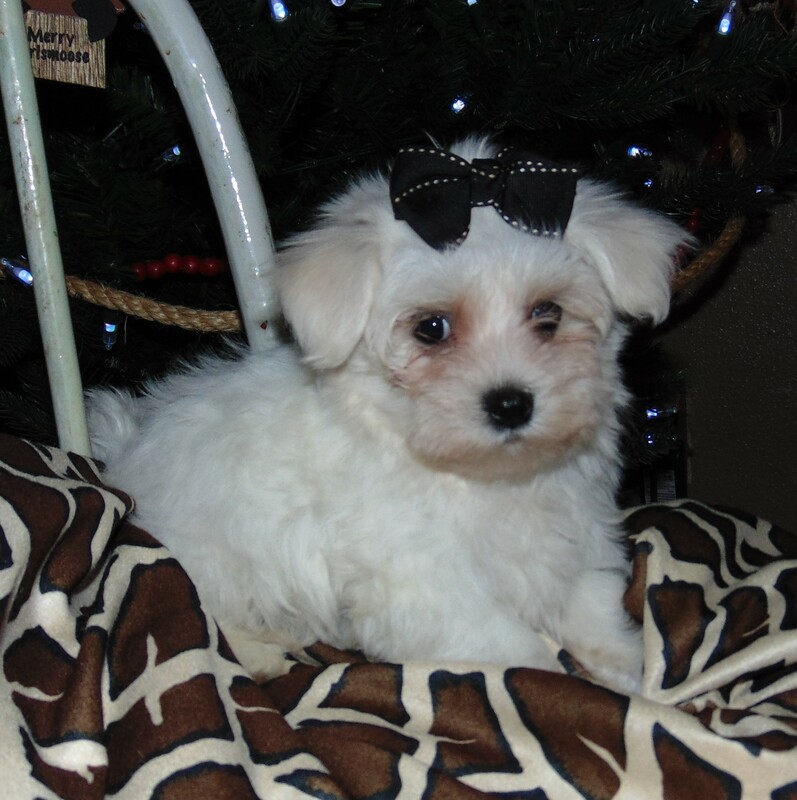 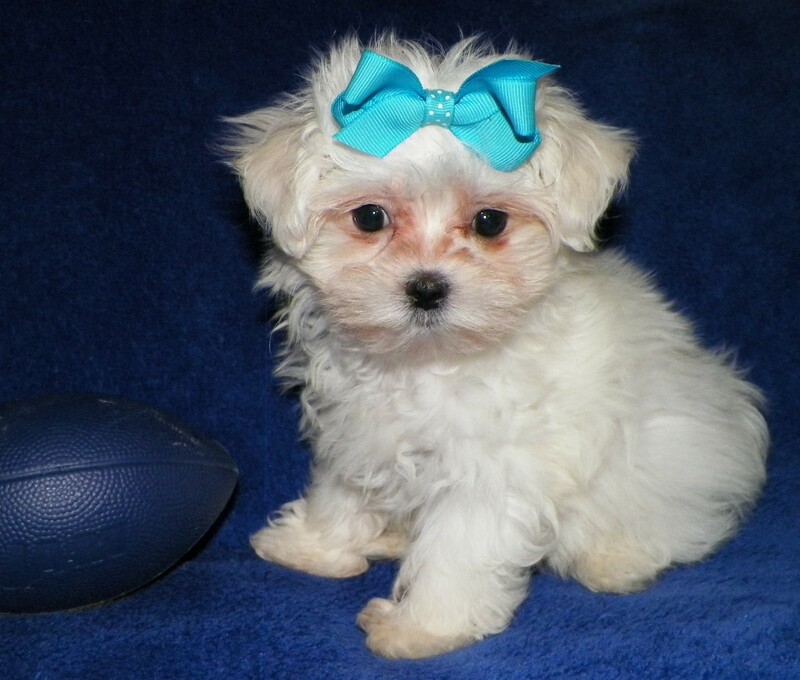 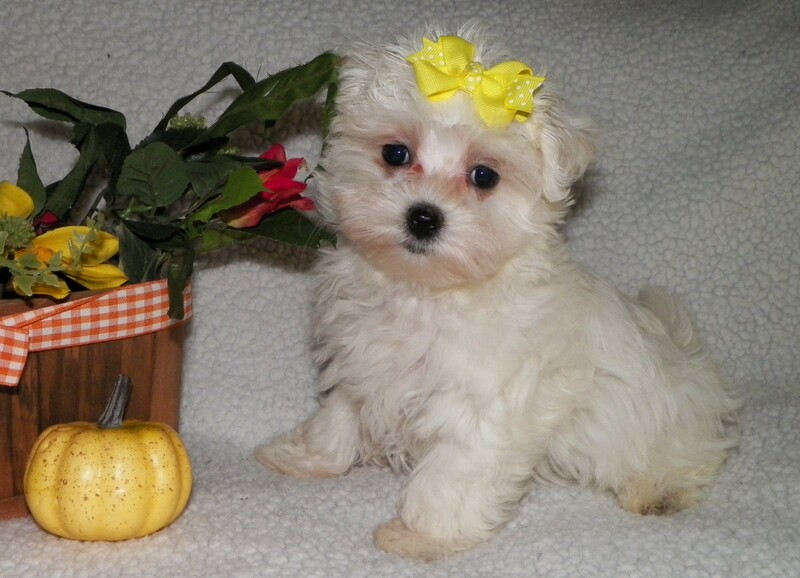 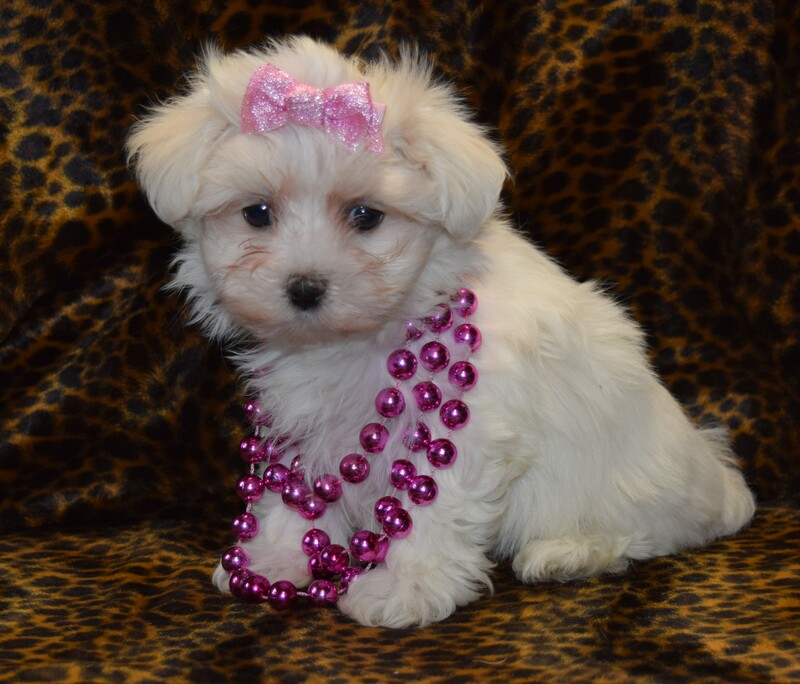 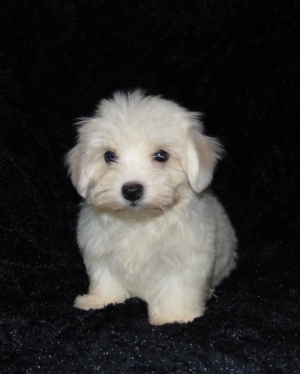 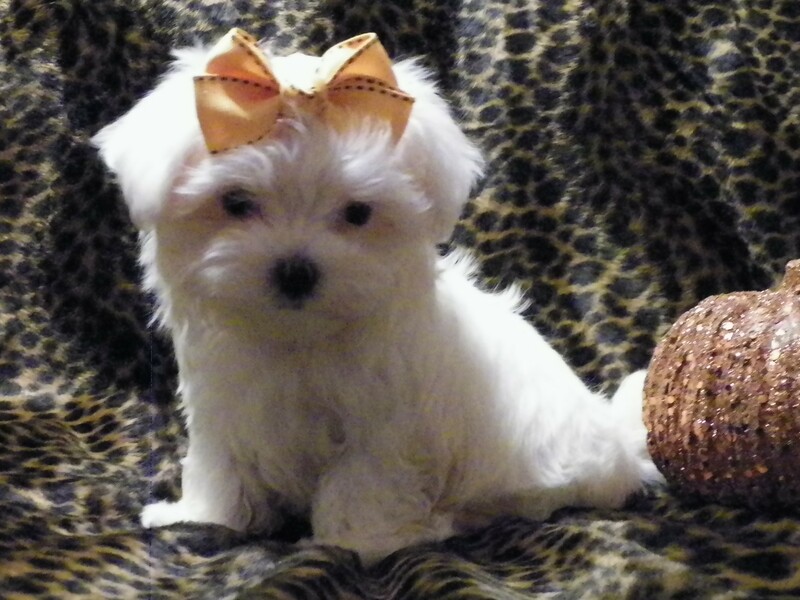 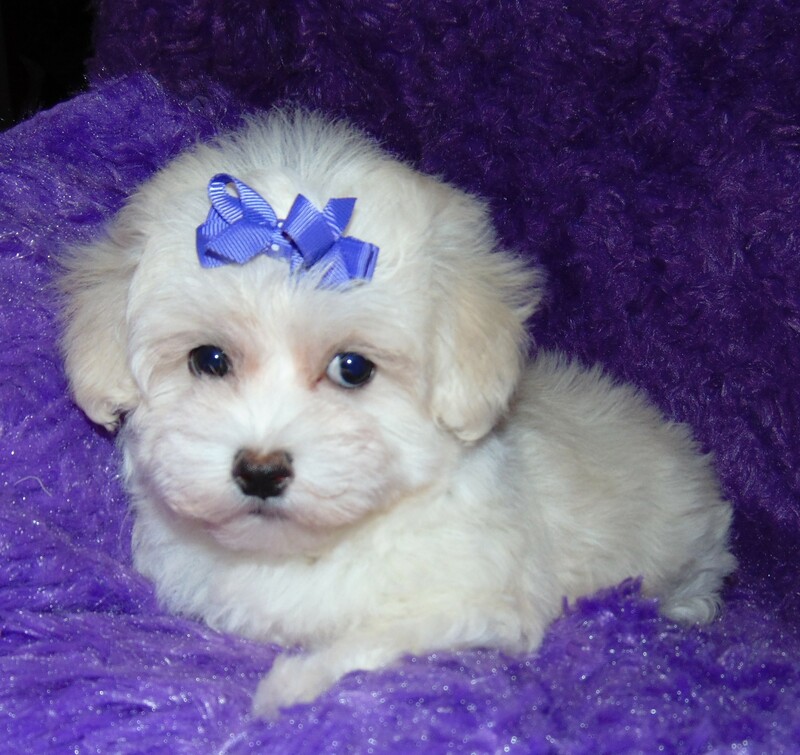 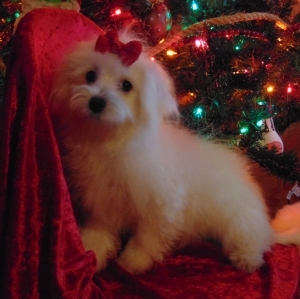 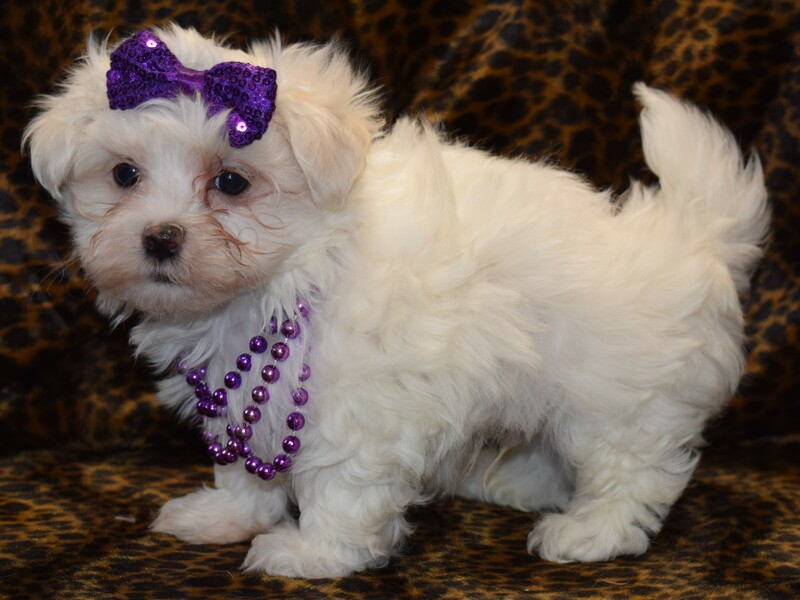 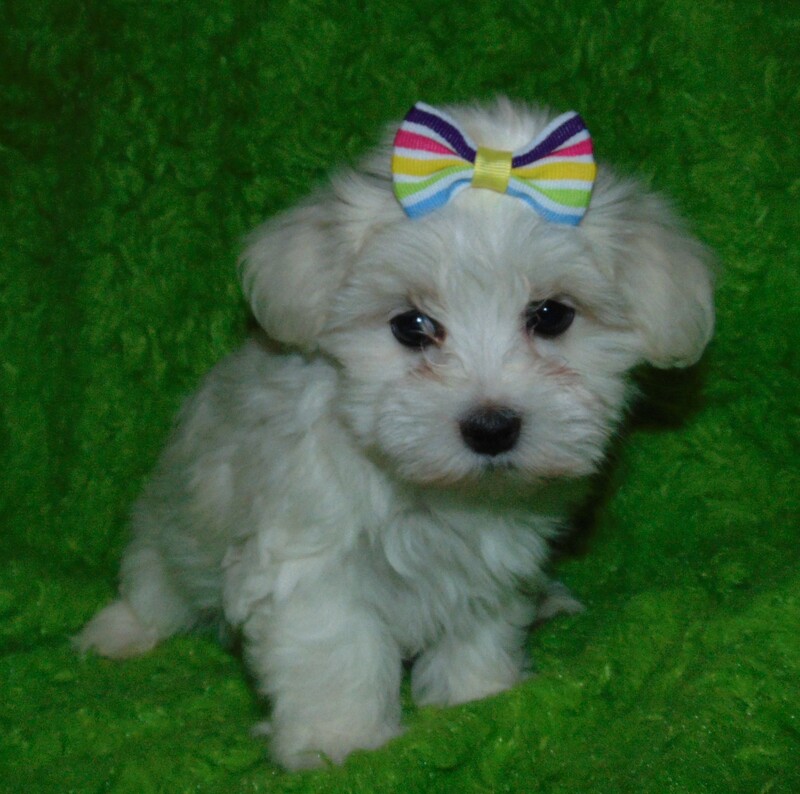 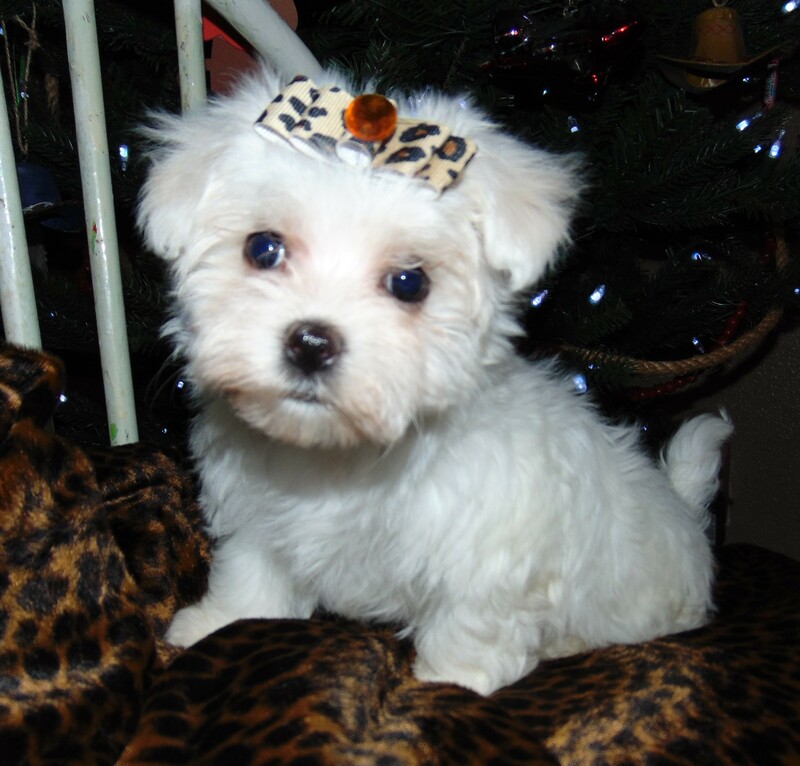 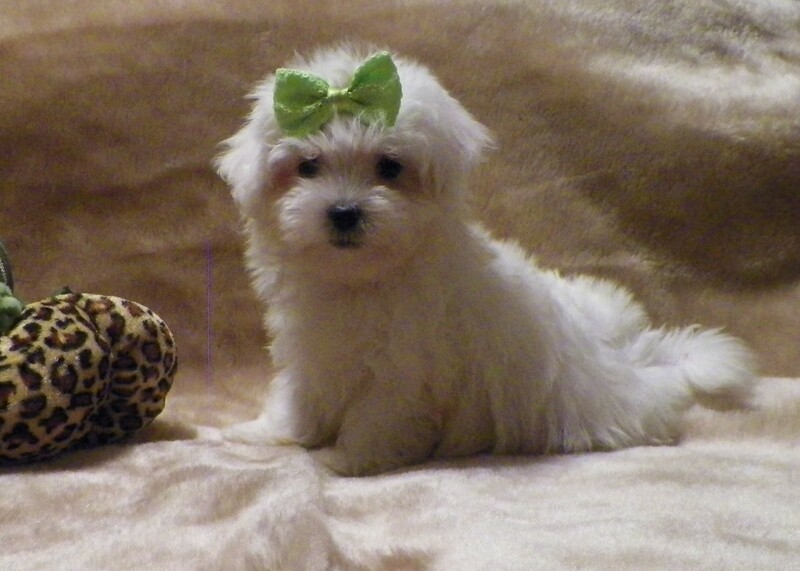 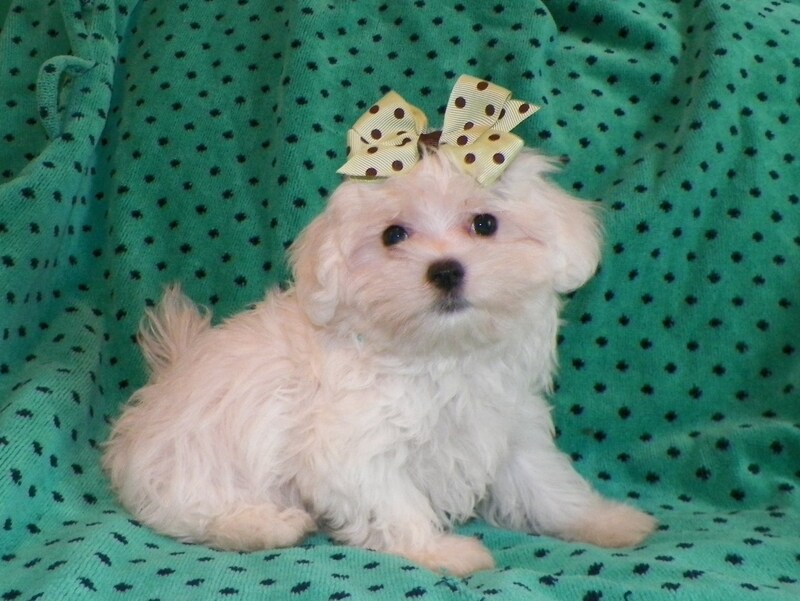 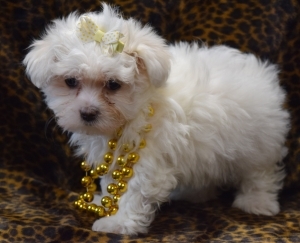 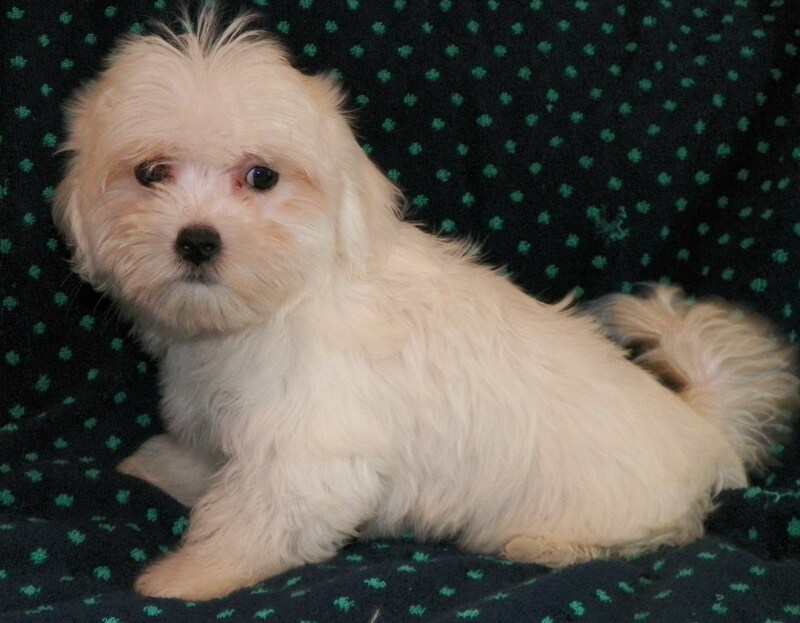 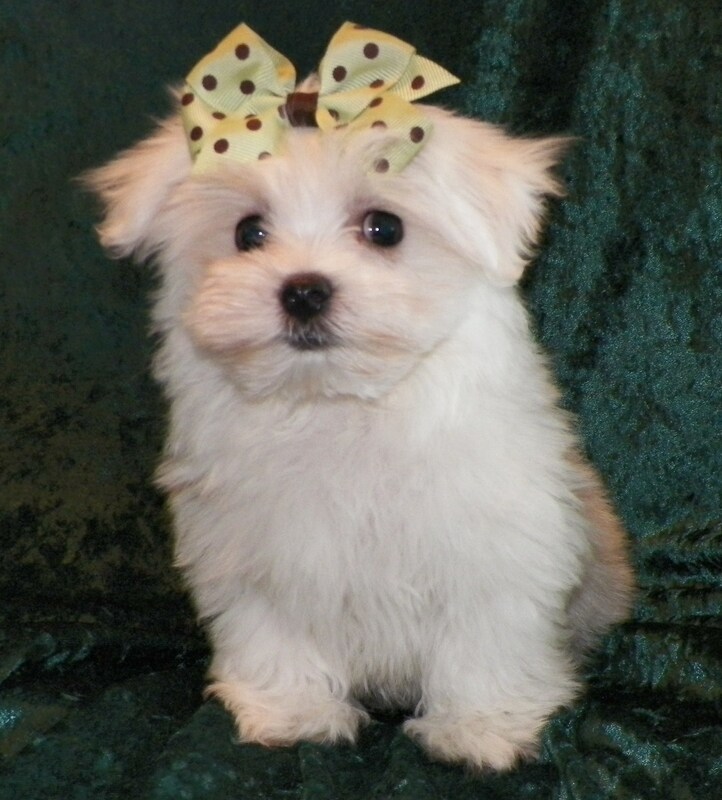 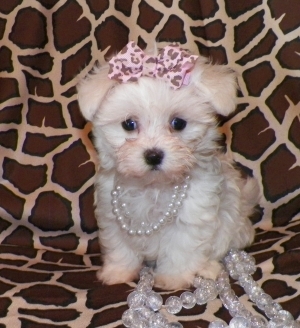 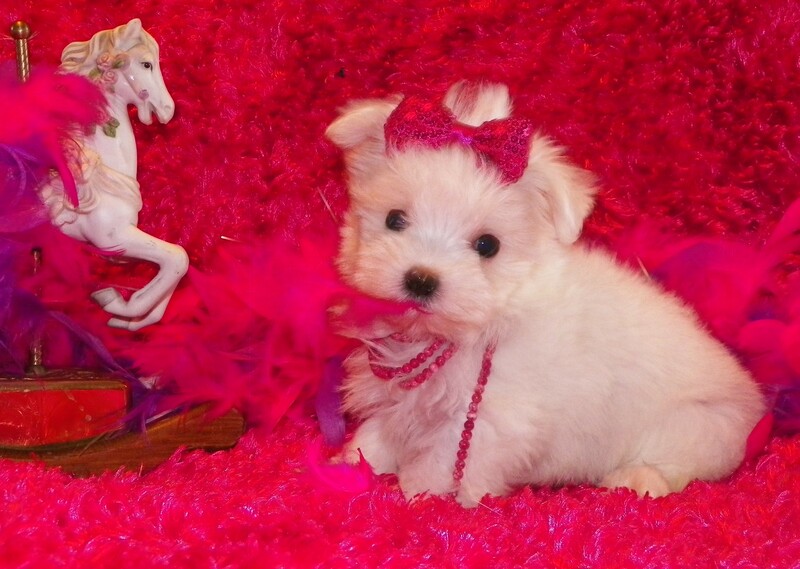 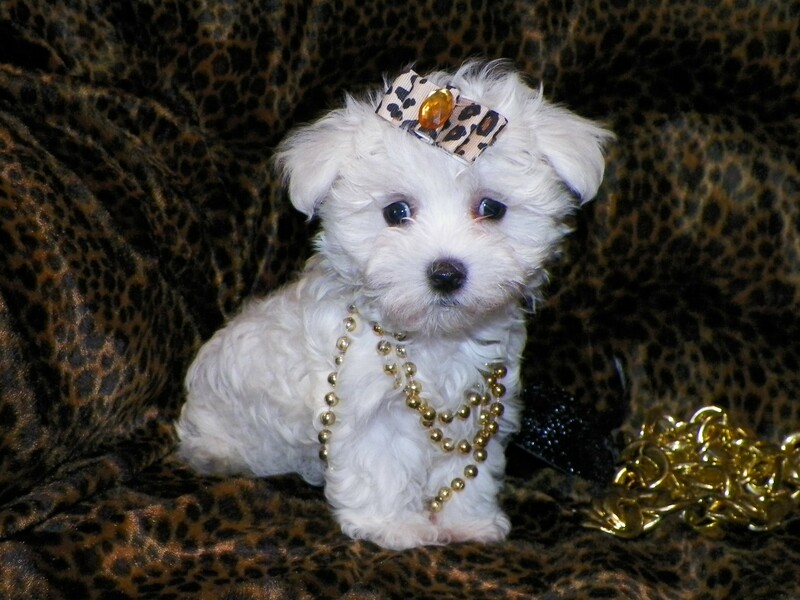 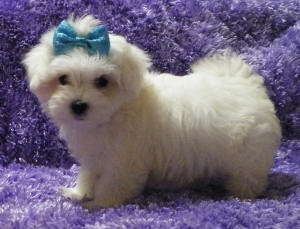 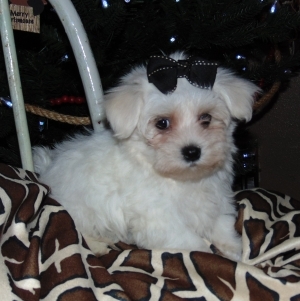 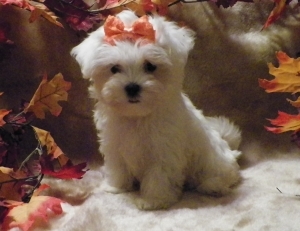 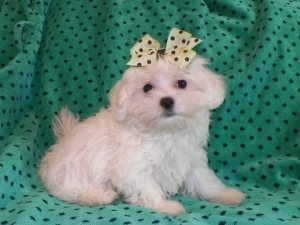 Maltese,female, Pearl DOB: 1-21-15 Price:895.00, plus shipping Weight: 5 lbs. 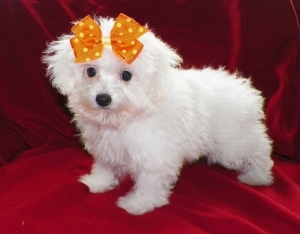 Maltese, female, Grace DOB: 1-21-15 Price: 1295.00, plus shipping Weight, 1 lb. 10 oz. 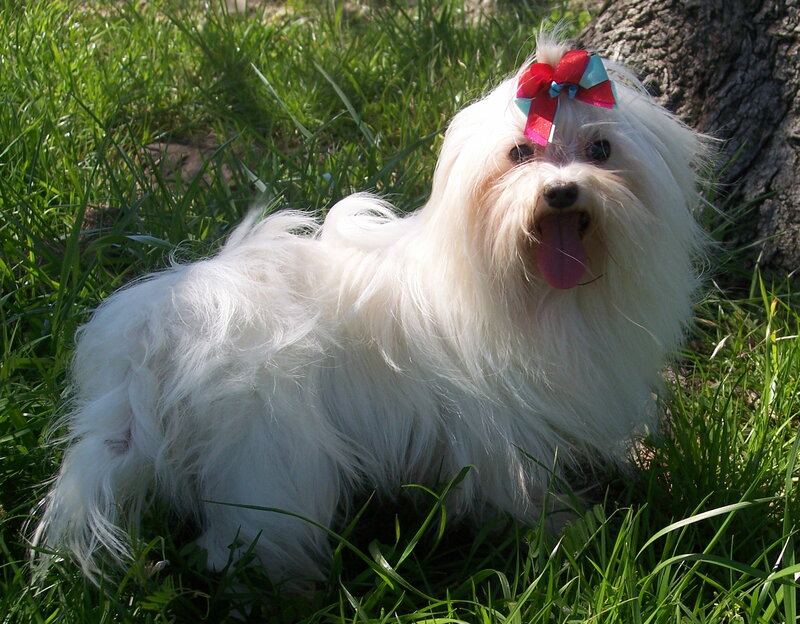 Elissa is the sweetest little girl, she has a wonderful little personality, and just loves everyone. She weighs 4 pounds and is ready for her new home.